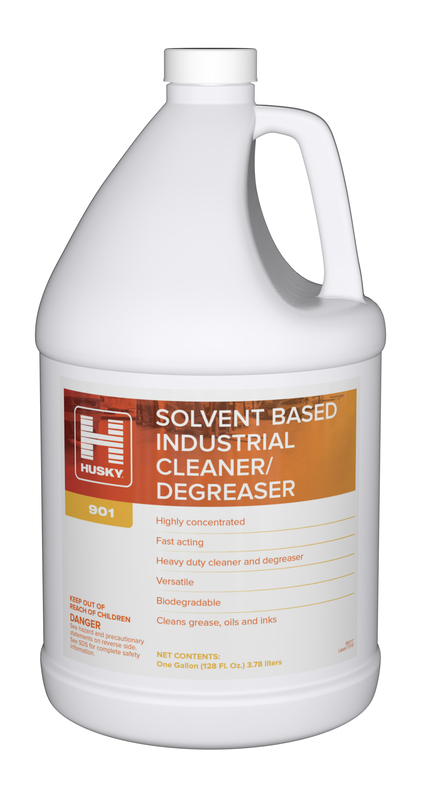 Highly concentrated degreaser specially formulated for heavy duty cleaning and degreasing in industrial environments. Dilutable to suit a wide range of cleaning and degreasing tasks. Maintains a high alkalinity even when diluted.